Twinning is winning right? I was super excited that Minime and I could twin with some funky new eyewear. We tried out some wonderful sunglasses from Cébé recently and we loved them. Cébé introduces fun and protection for all young ages… a true necessity for kids spending time outside and in the sun. They also have an amazing range for adults too. Minime got to rock the Avatar design in matt black and lime green £34. 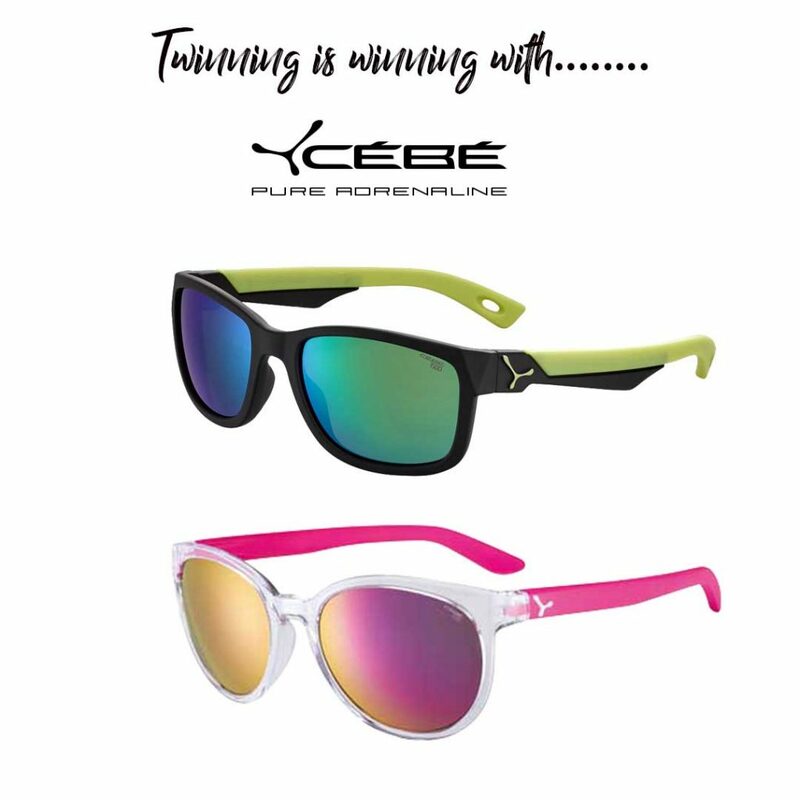 They have been inspired by the adult style, but with all the ergonomics that Cebe offer in their junior sunglasses. The Avatar are for the age range of 7-10 years old. The lenses are mirrored with an anti-scratch coating. We love them! 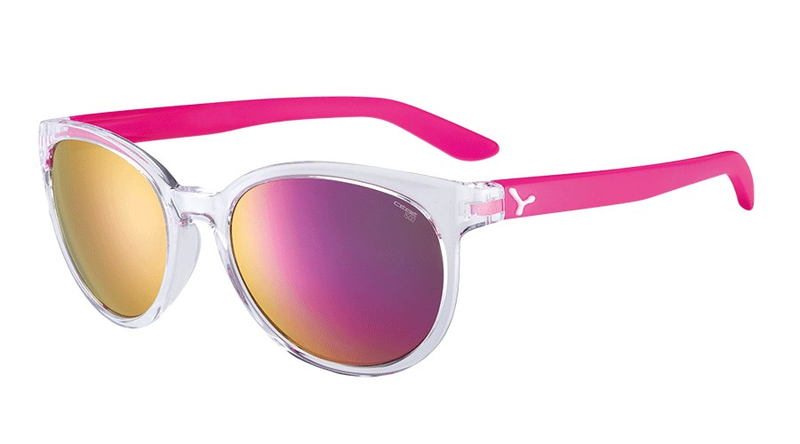 My turn now, I tried out the Sunrise sunglasses in shiny translucent pink £39. I love the lenses and the round eye shape – I certainly felt very stylish. Cébé have a new range of baby sunglasses matching protection and stability called S’mile. When it comes to babies’ eyes a reliable lens technology is not enough to ensure perfect protection. 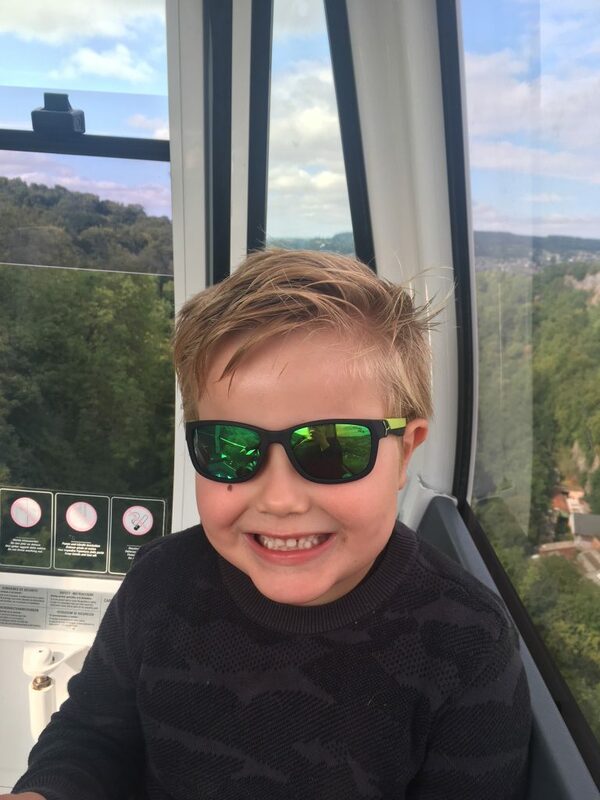 In addition to featuring the 1500 blue light lenses that protect eyes from UVA/UVB and harmful blue light the new junior model comes with a key asset: Symbiotech technology. This means the sunglasses stay in place during the first steps of their life and their eyes are protected all day round. Another new model, Ella & Zac, is little in age but not in style. 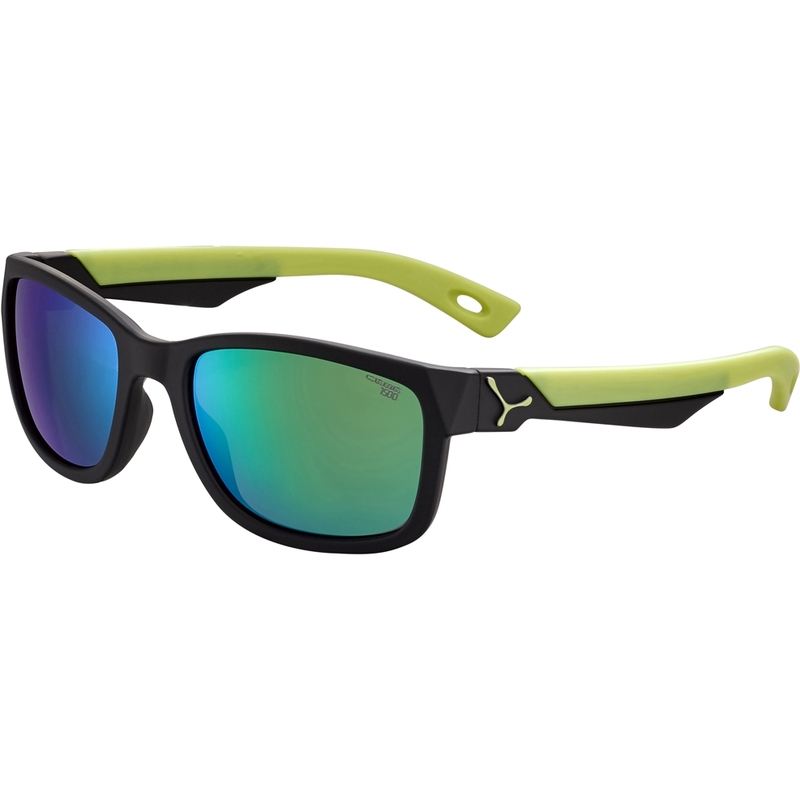 Made for ages 5-7 years these new models also feature the 1500 blue light lenses, filtering the most harmful part of the sunlight. They are made from lightweight nylon and come in various colours. 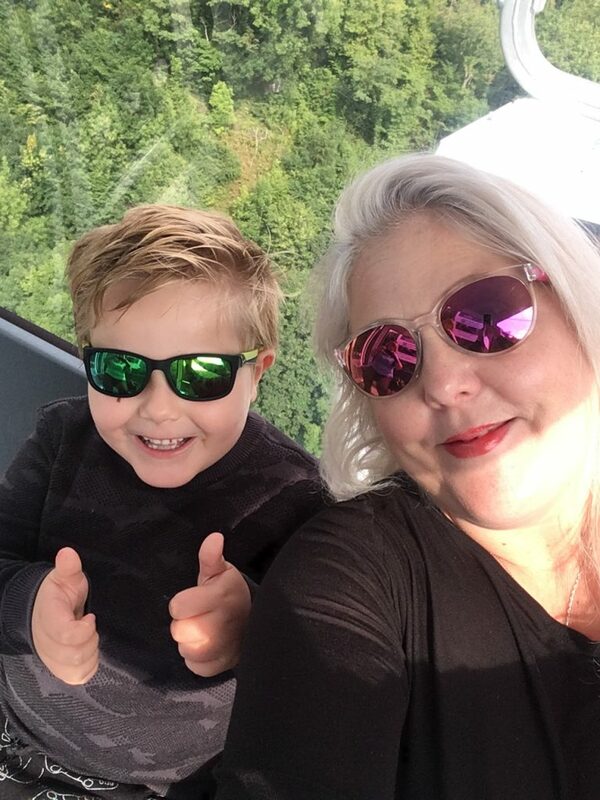 We totally love our sunglasses they are great quality and offer perfect protection from the sun’s rays. Stay social on Facebook and Twitter.